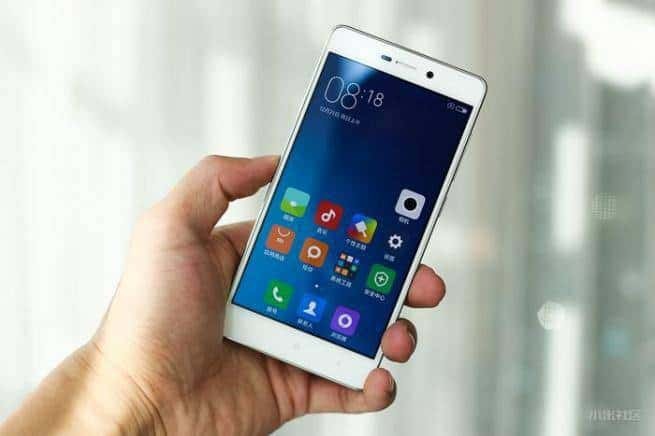 Redmi 3 is finally here, the long-anticipated smartphone in the budget segment which was being rumored for a while and finally it was launched in China and probably will arrive in India soon. 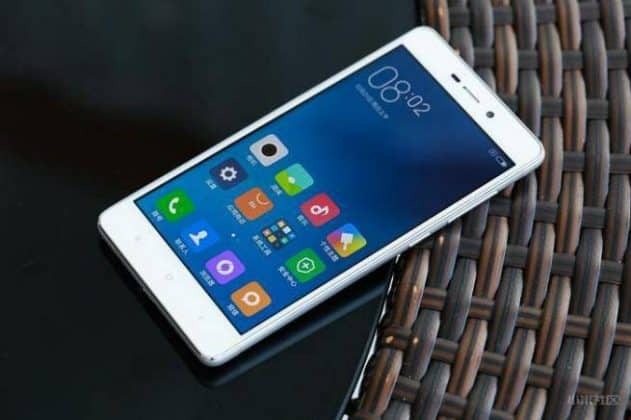 The Redmi 3 is a budget smartphone but packs a lot of things that can attract consumers a lot, both in terms of build quality and performance. 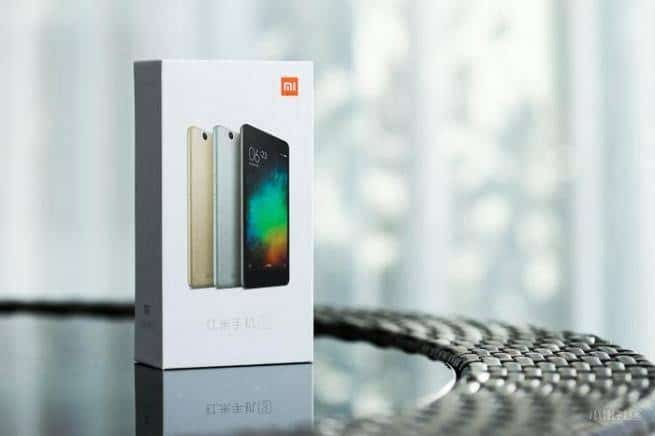 Redmi 1S and Redmi 2 were super hit in India, and I guess they won’t be late to ship their next rock solid phone in India considering the fact is budget smartphone market is huge and blooming here, in India. 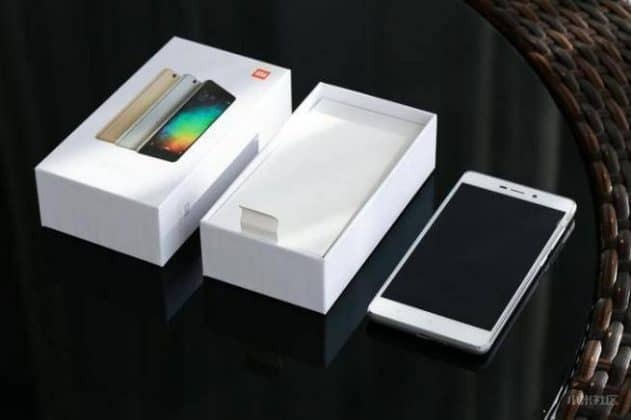 Meanwhile, before you read about the Redmi 3 take a look at some of the exclusive unboxing pictures of Redmi 3. The Redmi 3 costs CNY 699 which is around Rs. 7000 in Indian currency, so basically it’s ultra affordable and here’s the main game-changing factors. The build quality- Most of the phones under Rs. 10,000 doesn’t come with a metal body like Redmi 3. All of them have plastic build body and doesn’t feel premium. On the other end, the Redmi 3 comes with a metal textured back in three colors, gold, gray and silver. Pretty good build in this price range, but build quality isn’t the only thing that attracts consumers, and no phone with a great build quality but poor performance can be popular. So, next is performance. 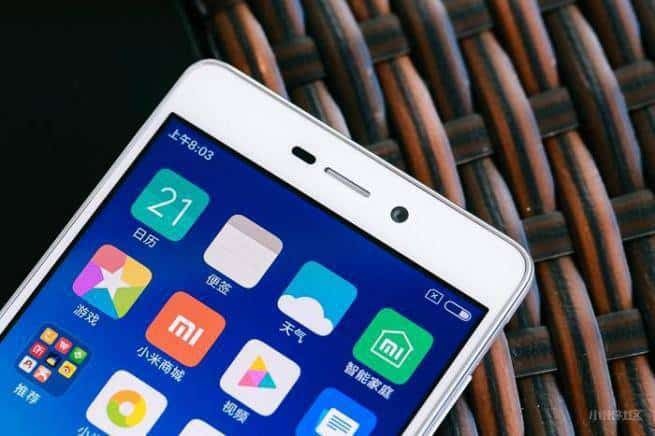 The hardware- Xiaomi has been very careful about the performance and hence a great hardware combo is required. 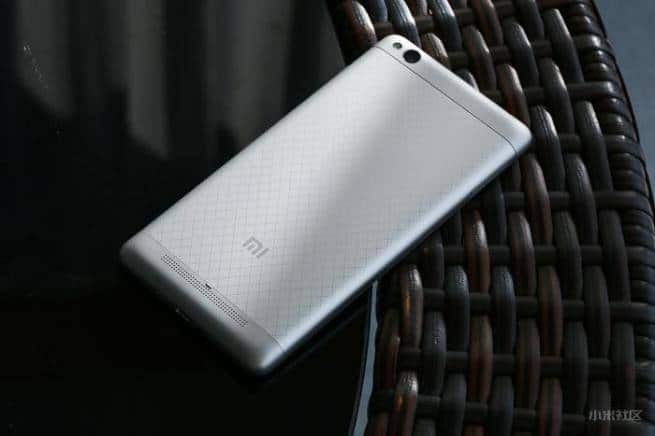 The Redmi 3 is powered by an octa-core Qualcomm Snapdragon 616 processor clocked at 1.2GHz coupled with 2GB of RAM, sweet!! 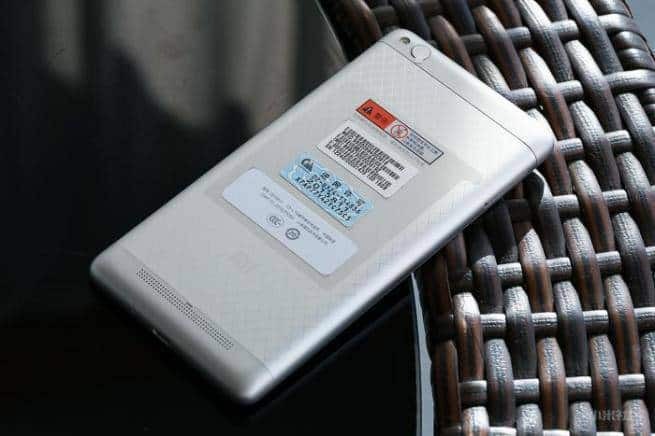 The phone has 16 gigs of internal storage and you can expand it upto 128GB via microSD card. Display and camera- There is nothing much special about the display as it sports a 5-inch 720p display, we find it on many other devices in the same price segment. But the camera specs are really good on paper. The Redmi 3 sports 13 Megapixel rear camera with Phase Detection Auto Focus & LED flash, however the camera placement keep reminding me about the iPhone. There is also a front-facing 5MP camera for selfies and video calling. Battery- This is a killer factor for many smartphones nowadays. 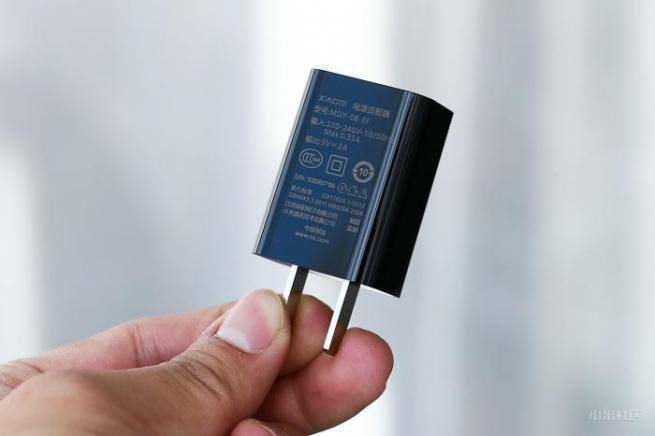 Many phones are there, even some flagships fail to provide good battery backup though they support quick charging and all, but Xiaomi has taken this battery battle to a step further. 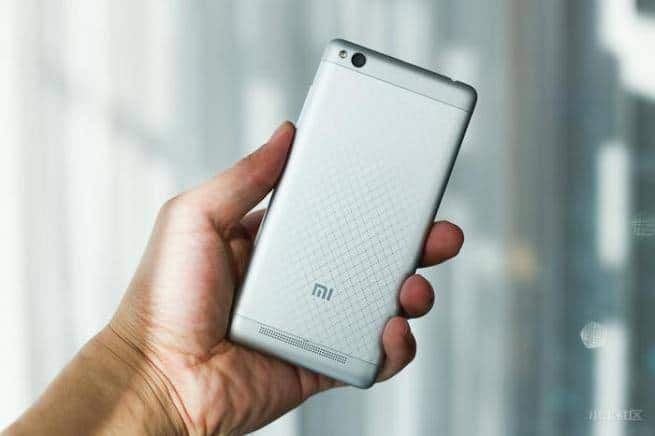 They have put a giant 4100mAh battery inside the Redmi 3. The battery is non-removable, but that’s not all, along witha long lasting battery the Redmi 3 also supports quick charging, that means even if you run out of juice after one and half or two days and forget to charge the phone, just plug in for half and hour or so, and you are good to go with that for the rest of the day. 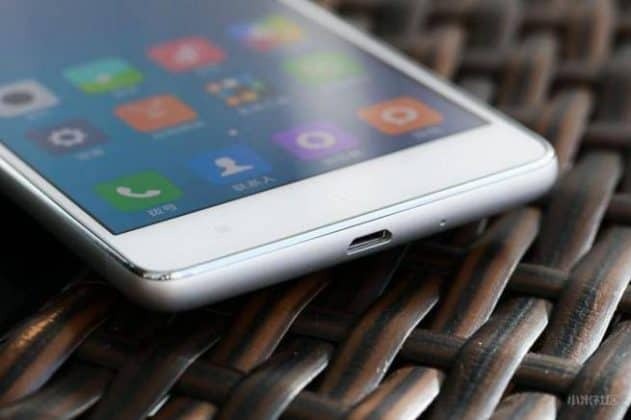 OS- The phone runs Android 5.1.1 out of the box with Xiaomi’s latest MiUI7 on top of it. And we can expect upgrade to Android Marshmallow when they roll it out with MiUI. So, packing up all things together, the Redmi 3 is a great upgrade from Redmi 2 or Redmi 2 Prime considering the fact that there are huge upgrades in this phone from its ancestor- great battery backup is guaranteed, Snapdragon 616 is quite notable upgrade from Snapdragon 410 in Redmi 2, camera has been upgraded to 13MP on rear and 5MP on back, so overall it’s a great upgrade if you’re using the Redmi 2 or Redmi 2 Prime.I guess they will launch the phone in India as well very soon, as after China, India is one such developing nation that has a huge market potential for budget smartphones and also, the battery backup especially will be one good reason to buy this phone. 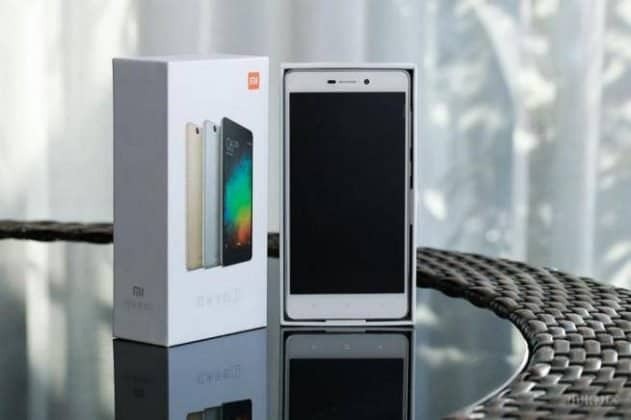 However, it has dual SIM, 4G LTE and other connectivity options and all, just like any other Xiaomi phone. Also, there is an Infrared Blaster so that you can contro TV, AC, Fans with you Redmi 3. 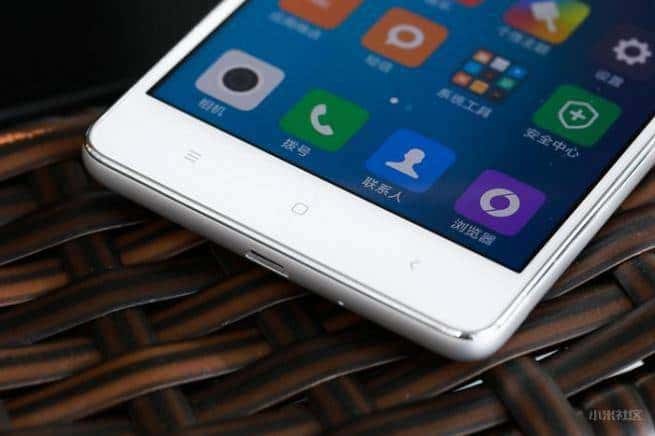 What do you think about this latest budget handset from Xiaomi’s Redmi lineup? Let us know in the comments section below. Also, don’t forget to join us on Facebook for latest updates on tech, gadgets and all related to tech, join us now and get latest updates on the move. Previous articleRemix OS leaked prior to official launch, download now! !